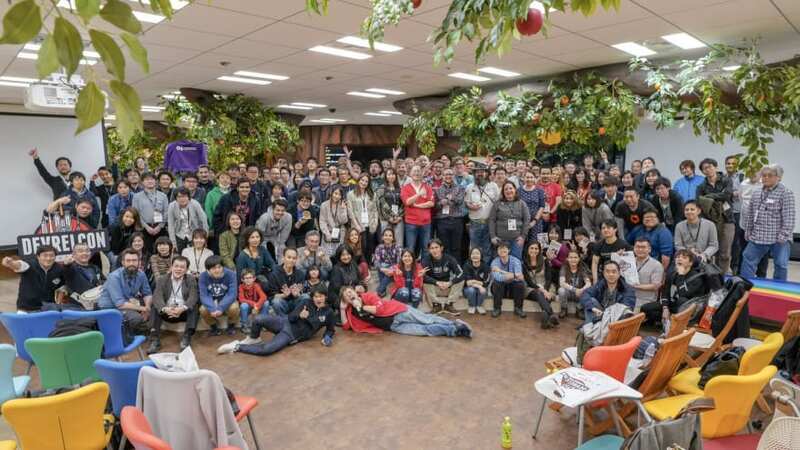 167 days into my DevRel experience, I attended my first DevRelCon in Tokyo with fellow team member, Myrsini Koukiasa. 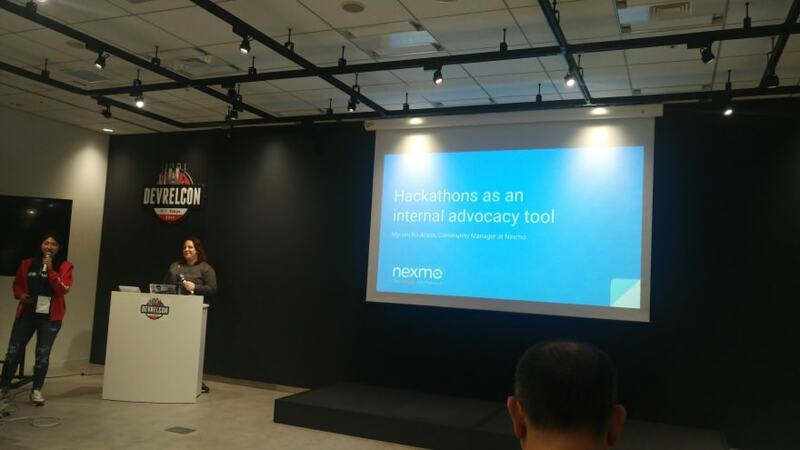 Nexmo was supporting the event as a silver sponsor, and Myrsini was giving a talk on Hackathons as an internal advocacy tool. 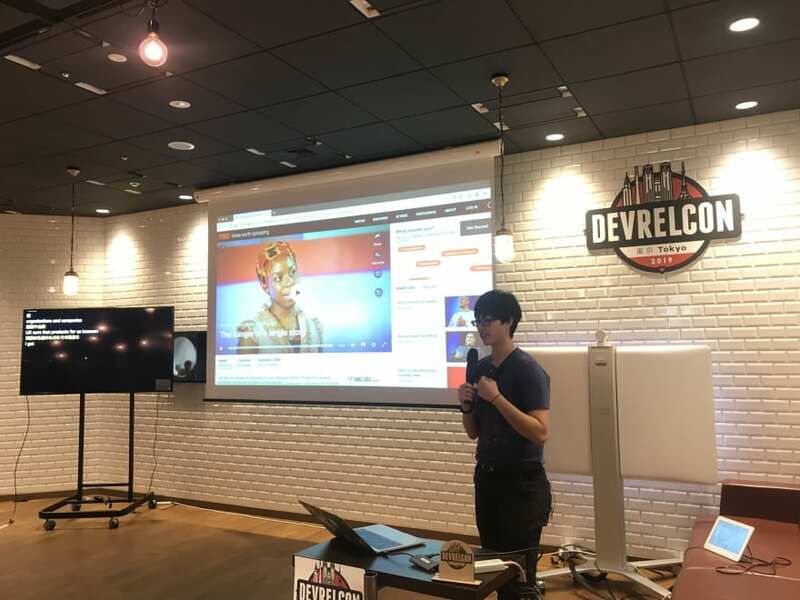 This is the third edition of DevRelCon Tokyo. 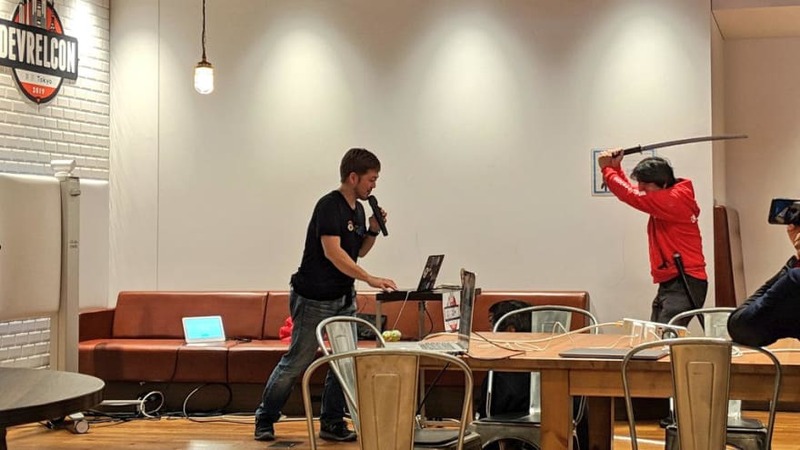 This year, they added a lightning talk track, making it a 3-track conference at certain points during the day. The conference was held at the Cybozu offices, with a fantastic view of the city. And it was also cosy enough for the (estimated) 200 attendees to chat with each other and the speakers as well. The first 3 talks were at the main Fuji stage, with Peter Moskovits opening with about Developer Advocacy but with bees as the story-telling device, really cool. Ali Spivak followed up with a great talk, chock full of insightful statistics on catering for a diverse user base. And Brian Douglas closed off the first block of talks with one on optimising for developer happiness. The second block of talks split off into the Fuji track, the Sakura track, and the lightning talks Samurai track. Decisions had to be made on where to be. The Samurai track was pretty fun, and intense because each lightning talk was only 10 minutes. Speakers who went over time got “escorted” off stage by a sword. 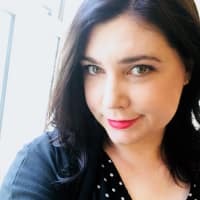 Somehow, the morning of the event, I had the idea for a lightning talk pop into my head. Never mind that the talk did not exist yet, I put up my topic on the Lightning Talk Submissions board anyway. I was not aware of the samurai sword timing system at the time. 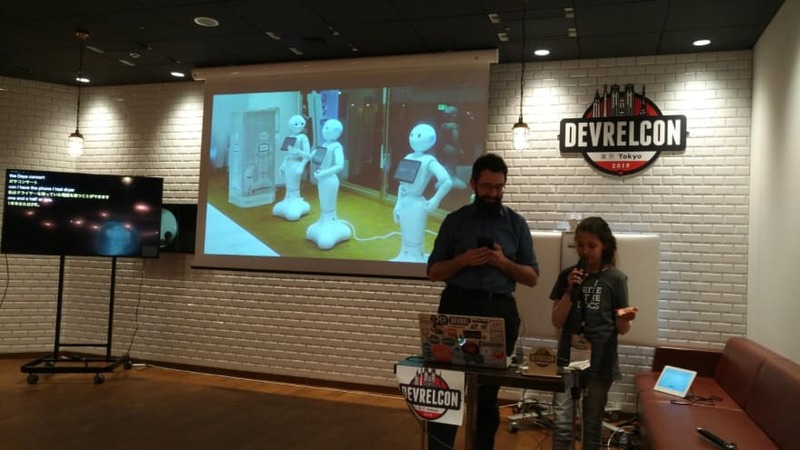 Myrsini had a great talk, which featured our own OneHack hackathon that happened in London last year. Admittedly, this made me feel a tinge of FOMO (fear of missing out), because I didn’t manage to get there. Hopefully I’ll get a chance to participate in one in the future. I had the penultimate talk on the Samurai track. All things considered, it went reasonably well. I managed to avoid the samurai sword treatment by clocking in at 9 min 45 seconds. Phew! And because I use web-based slides exclusively, I’m also doubly convinced of the advantage of having a base deck hanging around in your computer for situations like these. 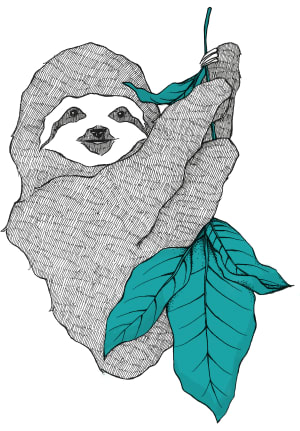 It was a day of great talks, but the most memorable one in my opinion was by Freya and Kristof Van Tomme on using DevRel to help combat climate change. I don’t know about you, but I haven’t seen that many father-daughter talks and 10-year-old Freya was amazing. A future Developer Avocado in the making? 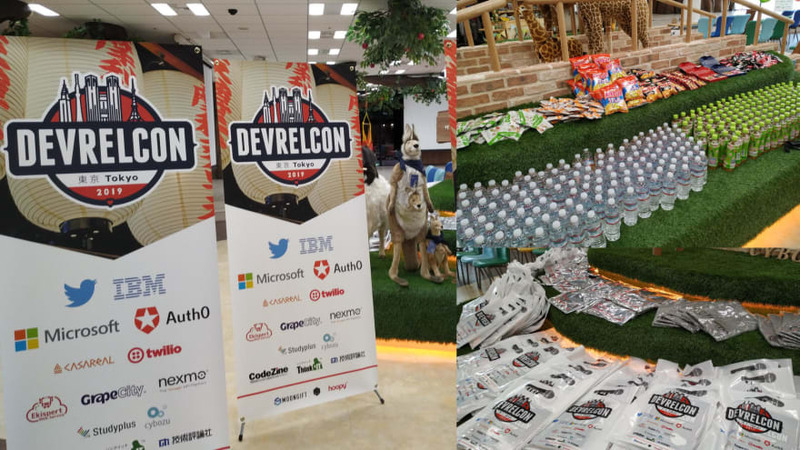 DevRelCon Tokyo was an excellent conference, organised by a team of passionate and thoughtful people. 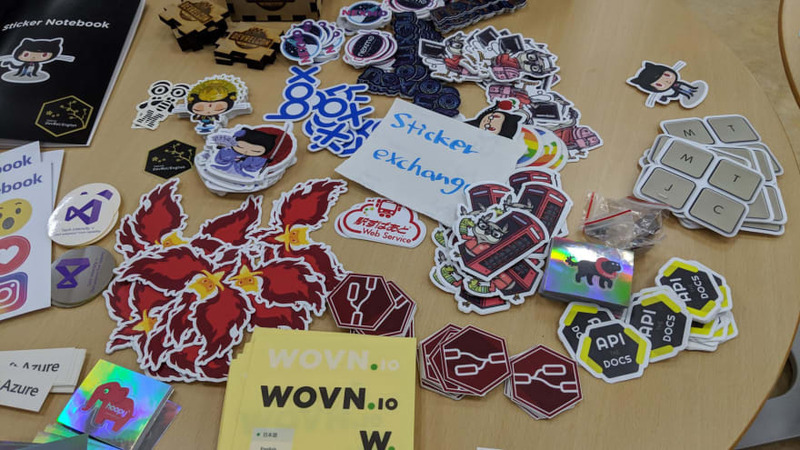 If you happen to be in the APAC region and are interested in Developer Relations, it’s definitely a conference to consider attending. We will most likely be there as well, so do come say hi!